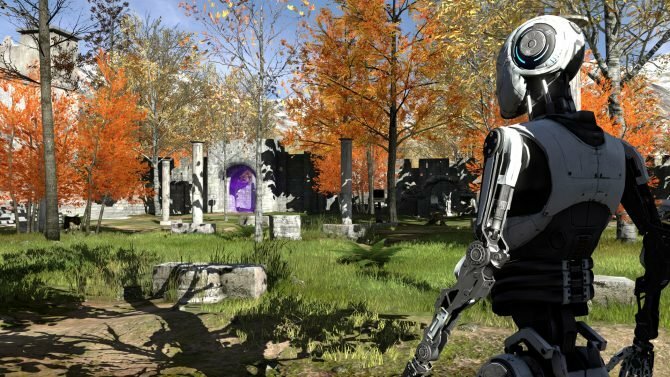 The acclaimed sci-fi puzzler The Talos Principle is now available on Xbox One, with the release featuring its DLC and 4K support on Xbox One X. 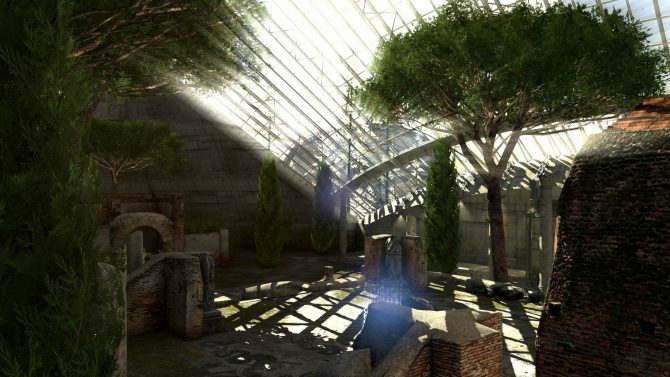 If Amazon and GameFly are to be believed, the hit philosophical puzzler, The Talos Principle, may be getting a retail release on PS4 this August. 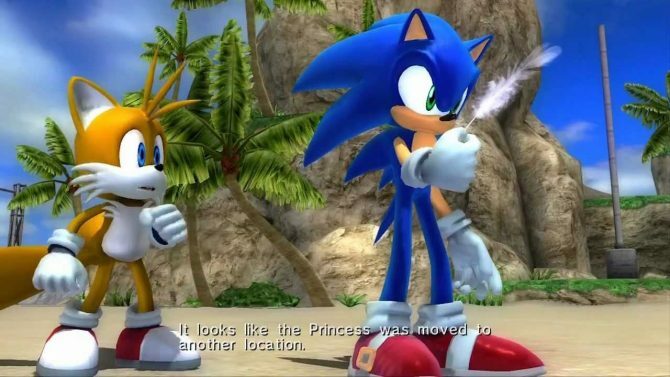 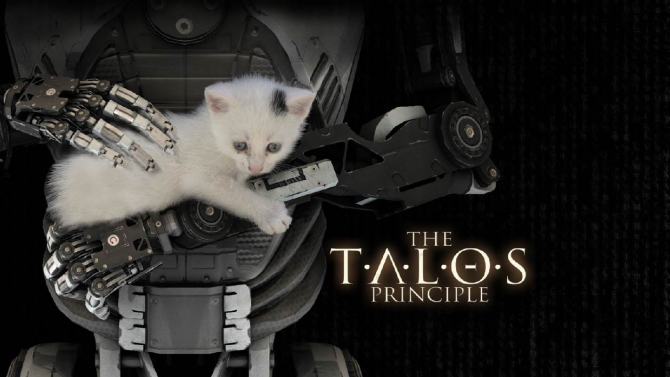 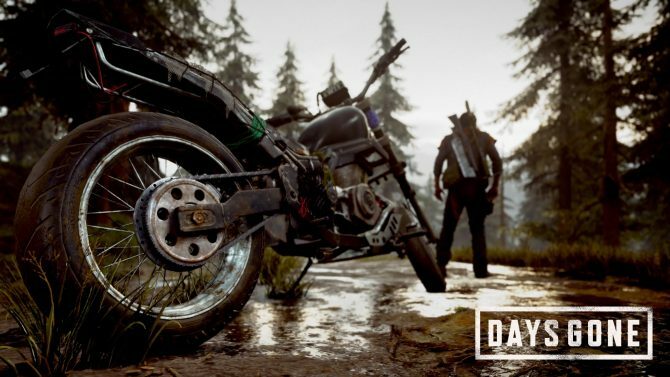 The metaphysical story The Talos Principle by Croteam and Devolver Digital has just come out of the shadows with the release of the game's first trailer.